In the latest episode of Film Stripped, three film critics debate the merits and demerits of adding star ratings to reviews. 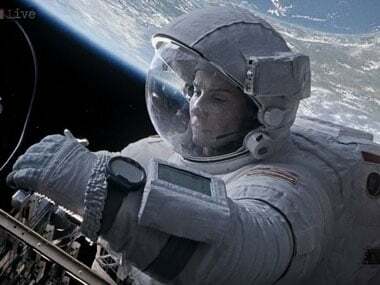 Actress Sandra Bullock says starring in new sci-fi thriller Gravity reignited her passion for filmmaking. The latest offering from Rakesh and Hrithik Roshan isn't likely to win any praise from critics, but for all its faults, this film is a giggle fest. Krrish 3 is an original made up of many badly-copied parts, which will make the film unbearable to those who have watched the Hollywood originals. The brown guy gets to play a buffoonish fool who sings Mera Joota Hai Japani but we don't even really see his face. George Clooney gets to spout half-baked bits of eastern spiritualism. Gravity happily peddles liberal doses of old-school Orientalism. North is north and south is south and never the twain shall meet. Shah Rukh Khan misses a golden opportunity to bridge the north-south divide in Chennai Express. 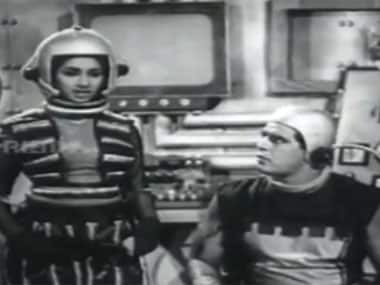 TP Sundaram's Trip to Moon (Chand Par Chadayee) was a science fiction story set mainly in space. Made in 1967, the film starred Dara Singh, Anwar Hussain, Bhagwan, G. Ratna and Padma Khanna. World War Z: What's the point of a bloodless zombie movie? 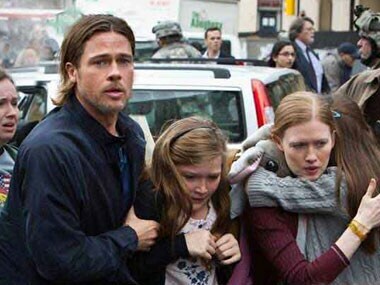 The point of World War Z the movie is to show us one man — namely Brad Pitt — can save the world. Sadly, that's what makes it boring, especially when compared to the original book. 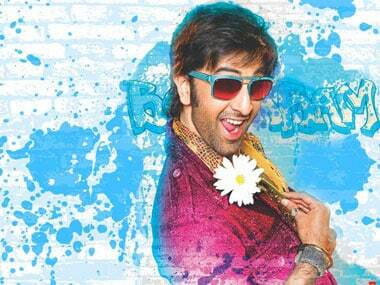 Dear Karan Johar, do you really think gay men are like this? Critics are gushing over Karan Johar's brave film in the Bombay Talkies and how hard hitting it is. But for gays, rarely shown with any empathy on Bollywood screens, it hits hard in all the wrong places - mostly below the belt. Twenty five years ago on this day, Aamir Khan and Juhi Chawla invaded Bollywood with Qayamat Se Qayamat Tak. Decades on, the film remains one of the best Bollywood has ever seen.